I love to watch ballet dancers. They make everything look so easy, even though we know it is very, very difficult. Ballet has changed very little over the years and the craft of making ballet shoes is much the same as it was back when they started making them. Recently, I ran across this video short of the makers of ballet shoes. I enjoyed watching it and thought my readers would enjoy it too. It was shot at Freed of London. They have been making Pointe shoes since 1929. This story follows a young New York City ballet dancer. 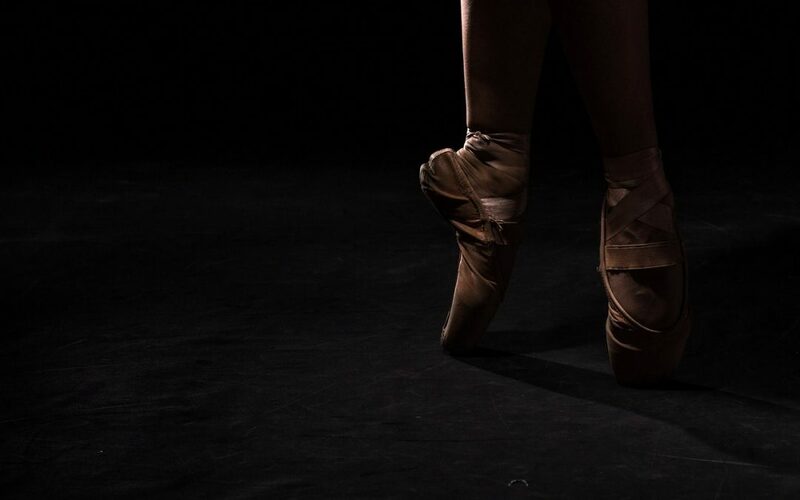 There is a definite bond and trust between the dancer and the maker of the shoe, and they rarely have a chance to meet. The saying “meet your maker” takes on a whole new meaning. In this story you have an opportunity to see how a dancer determines what a custom shoe for her foot means.